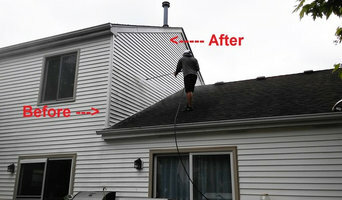 Since 1999, Maintenance Medics Exterior Cleaning & Roof Washing has been helping clean up Northwest Indiana. We keep your houses and businesses clean and protected.. We clean the exterior of your house, your roof or your commercial building, parking lot or concrete. Rob Cobb and the Medics have been serving to community with pressure washing and cleaning techniques. 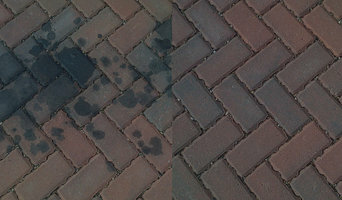 We've added a new, better, way to clean your exterior surfaces. 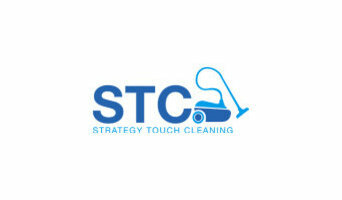 Soft Washing Soft washing simply means that we use a responsible process to clean dirt, and debris off of your house. It is environmentally safer and does not damage the surfaces we clean. We clean Roofs, wash houses, pressure wash concrete, clean office buildings and apartment complexes, remove oil spots and more. 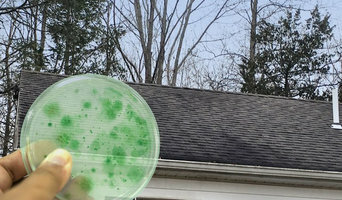 Anyone can take a high-pressure water stream and destroy your house or roof, only Maintenance Medics Exterior Cleaning & Roof Washing will save your home and give you beautiful, long-lasting results. Call us today for a free quote and the best service in and around Crown Point! What do Westmont, IL exterior cleaners do? Find exterior cleaners in Westmont, IL on Houzz. 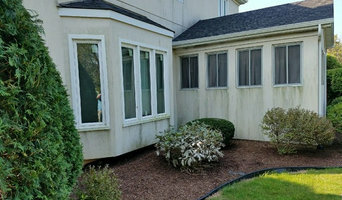 Search the Professionals section for Westmont, IL exterior cleaners or browse photos of completed projects and look for the exterior maintenance professional’s contact information.